The CAM6000 is a popular and versatile air mover with 30" diameter fan blades which produce an excellent amount of air flow, allowing large areas to be aerated and cooled quickly and efficiently. 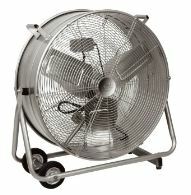 The CAM6000 industrial drum fan is ideal for shops, office spaces, warehouse, workshops and much more. 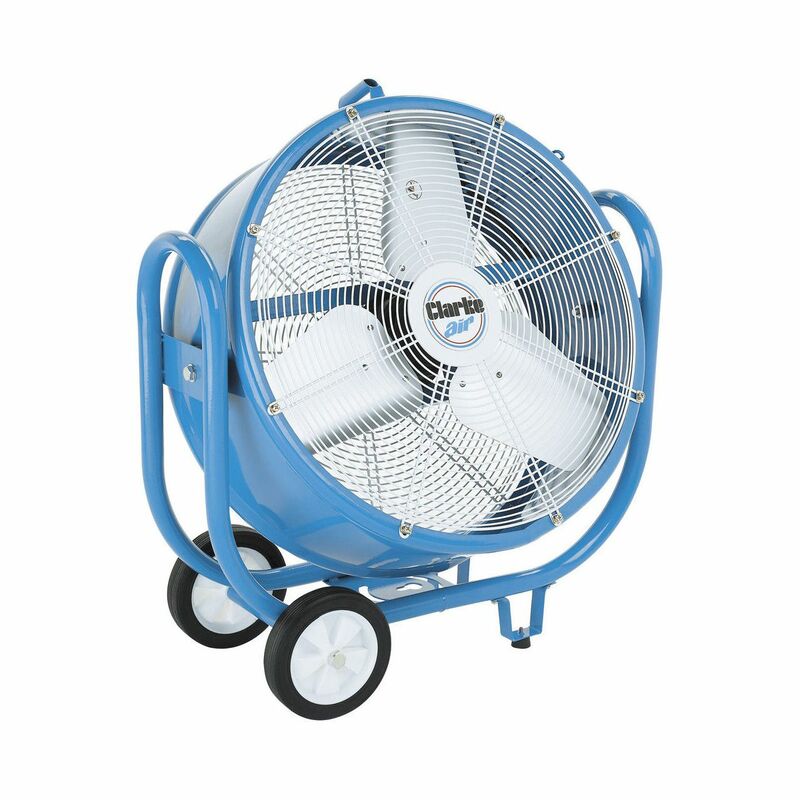 Mounted on large 135mm diameter wheels, a handle on the top and built into a rugged frame the CAM60002 industrial drum fan is portable and can be easily transported to wherever it is required. 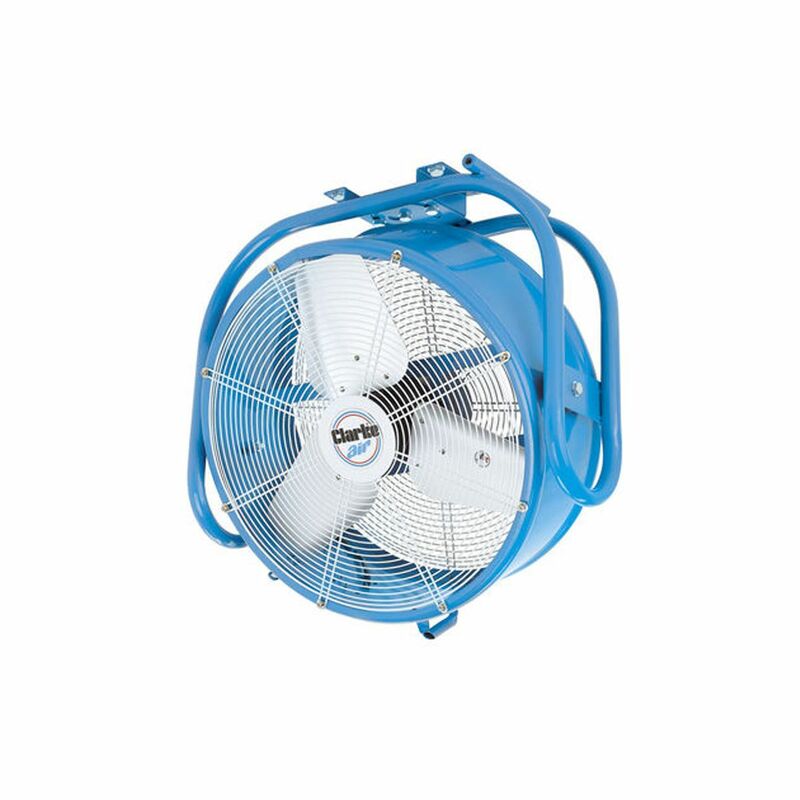 The CAM6000 drum fan has a large air flow of up to 230m3/min, can be tilted within 300 Degrees and includes a ceiling mounted bracket.